Last Chance to Get a Yearbook for $15! 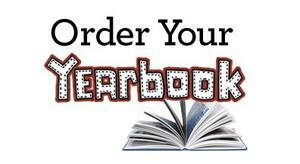 This week is the final week to purchase your 2018-2019 Lairon yearbook at a discounted price of $15! Sale ends Friday, November 31.